Joe is a working door tenant. Joe has quickly established a busy and varied commercial, civil and employment practice. Prior to coming to the Bar, Joe was elected as President of Cardiff University Students’ Union and worked as a litigator in two commercial law firms based in Cardiff. Joe advises and appears in a variety of commercial/chancery disputes in the County and High Court. This includes construction disputes, company disputes, breach of contract claims, credit hire, bills of exchange and possession actions. Joe also deals with landlord and tenant disputes, rights of way and professional negligence. Joe appears for both claimants and respondents in matters involving unfair dismissal, constructive dismissal, whistleblowing and discrimination. Joe regularly lectures on developing areas of employment law and provided HR practitioners practical guidance on the implications of the Bribery Act 2010. Recent cases include a successful five day race discrimination matter where the claimant was awarded £50,000. Joe acts for both claimants and defendants in fast track and multi-track matters and is viewed favourably for his ability to turn paperwork around quickly. Joe deals with workplace claims, road traffic accidents, slipping/tripping claims and matters relating to consumer protection. Recent cases include a six-figure settlement which involved a significant element of future care and a disadvantage on the labour market. Joe has significant experience representing nurses before both the Conduct and Competence and Health Committees of the Nursing and Midwifery Council. Joe is quickly developing a niche sports law practice advising clients both home and abroad. Recent cases include a breach of sponsorship agreement on behalf of an F2 Driver based in India and advising a sports agent regarding potential proceedings against a Premiership football club. Joe also drafts and advises on sports related commercial agreements and has recently drafted a sponsorship agreement involving a professional boxer. Joe deals with personal and company insolvency matters appearing in the County and High Court. Joe appears in winding-up proceeding, administration applications and transaction avoidance matters. Furthermore, Joe deals with statutory demand proceedings, bankruptcy petitions and annulment applications. Recent cases include the successful annulment application with costs against HMRC which exonerated the applicant of a six-figure bankruptcy debt. Since qualifying as a mediator in 2008, Joe has successfully mediated a variety of disputes in employment, inheritance claims, contract and landlord and tenant. Joe’s is viewed favourably for his ability to gain the trust of the parties and encourage them to candidly evaluate their positions. 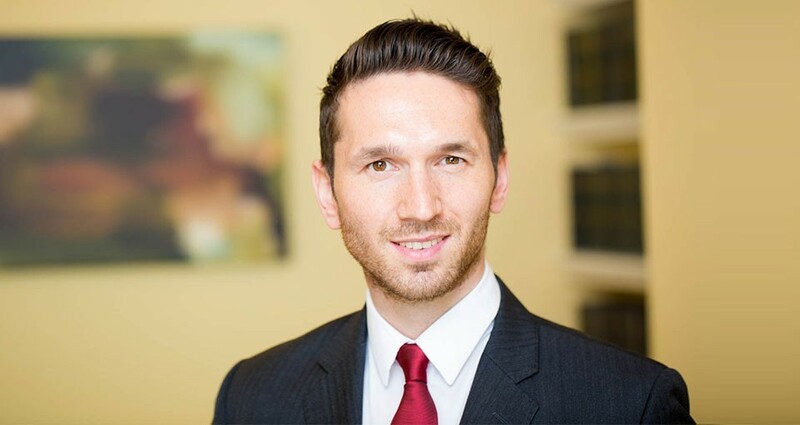 Joe has successfully mediated cases ranging from small claims to claims worth £30,000. Joe appears in detailed assessment proceedings and frequently lectures on issues of costs.